For more information on the properties listed below please contact David Snedeker at 802.748.8303 or by email dsnedeker@nvda.net. 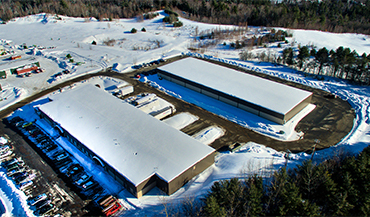 28,000 sf warehouse/distribution or manufacturing space; 3-phase power; fully sprinkled; for sale or lease. 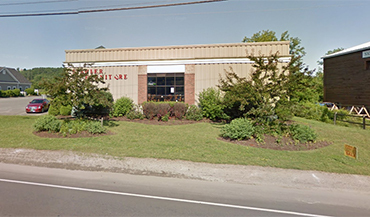 Industrial building with 8,400 square foot in a prime location on East Main St. Ideal for light manufacturing and/or warehousing in a central location with plenty of on-site parking. 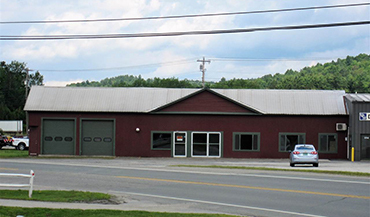 This 46,000 sq foot building sits on 25 acres in Newport Vermont. 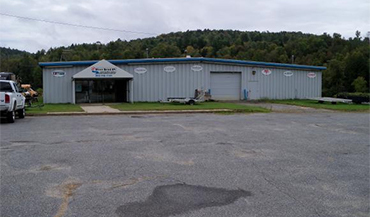 This property has lots of potential for warehousing and / or manufacturing. The main level offers over 35,000 sq feet and the walkout lower level offers another 11,000 +/- sq feet. Environmentally friendly, major commercial industrial complex with 77,000 SF of warehouse/manufacturing space with clean environmental report. Heating and cooling by closed geothermal loop. 5 MW of electrical power provided by the nearby hydro plant. 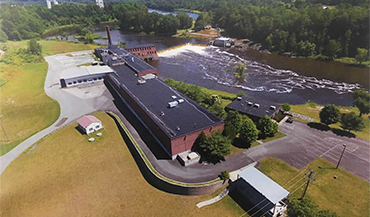 Deeded water rights to draw up to 3.2 million gallons per day. 3 phase, 480V power. 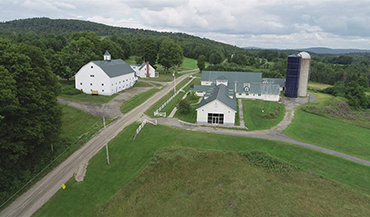 Several acres of level southward facing land would be ideal for solar field. 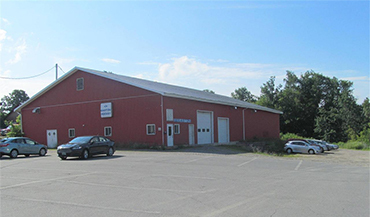 15,000 square feet of buildings, formerly agricultural and recreational equipment sales. 5 acres of usable land. Many possibilities with this property. 12,250 sf commercial building. former furniture showroom and warehouse. Steel frame, concrete foundation, municipal water/sewer, high traffic area. 10,000 sf steel frame building. Concrete floor. Ceiling height 10-12ft. Former FedEx building. Available for sale or lease. 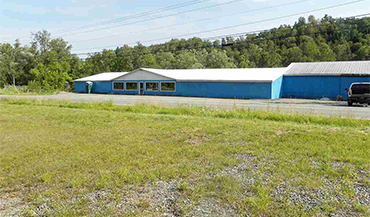 Commercial opportunity with maximum exposure on 1.20 acres. Large space with 3 overhead doors. Office/reception space. Additional buildings and large paved parking area. 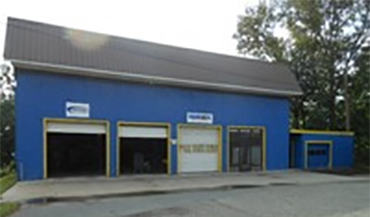 Excellent, high visibility commercial space (4100+/- sq ft) available for lease. Space all on 1st floor currently divided into two large front rooms, one having 2 10' garage doors for access, the other accessed through both single and double glass doors. Small front office on right. 1/2 bath on left. To rear are 2 smaller rooms. The one to the right is bilevel, with three (3) steps to a lower level accessed by a rear door. Two buildings: #1 Is a concrete block building with approximately 8273 sq ft divided into three commercial spaces. 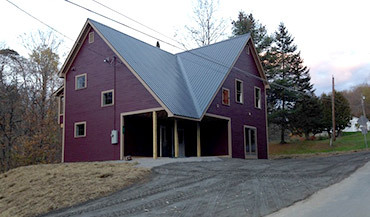 #2 is a wood frame building with 2448 sq. ft +/- with a 5 door auto repair shop. The corner lot is over an acre in size, has access from Portland St and Concord Ave.
Thirteen buildings constructed and renovated between 1920 through 2000 with a total of 58,000 sq.ft. Dormitory buildings for 96, main classroom building with 22 rooms including a theater, art studio, computer lab, dance studio, 7 classrooms, and dining hall with kitchen. Administration building has 14 rooms, 8 of which were offices. Large barn used for recreation room, woodworking & offices. Community center, sugarhouse, meeting house, & maintenance along with many other buildings. Two spring fed ponds and a recreational field. Easy access to Interstate 91. 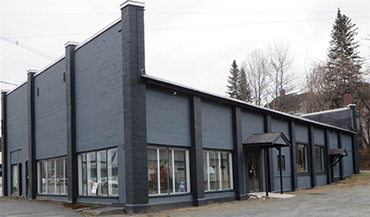 This Professional Office Space is conveniently located on the edge of East Burke Village and is visible from the Mountain Road. Enjoy the views of Dishmill Brook out your back door.